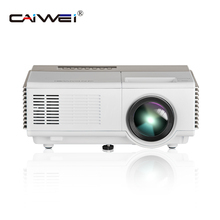 CAIWEI is an industry trusted brand for over 10 years, Our LCD display projector has less hot pixels and stronger ability in color recovery than DLP projector. 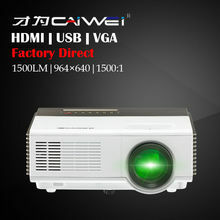 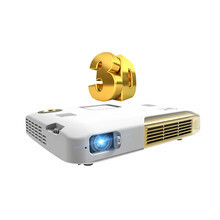 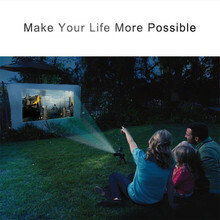 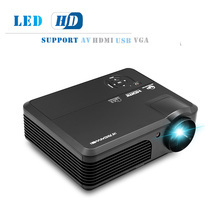 Experts note, it is an ideal option for home movie/games/sports/TV/party purposes. 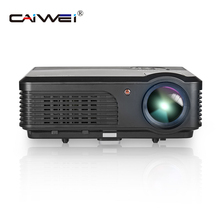 CAIWEI LED light source delivers superior color uniformity and ultra-high brightness. 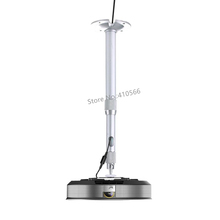 Above 50,000 hours lamp life, basically no maintenance fees are needed.